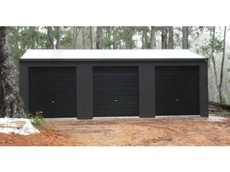 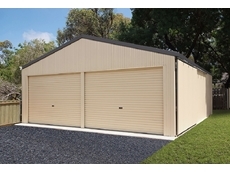 Universal Sheds provide all types of Sheds available in Colorbond, Zincalume or Z450/Z600 Galvanised and are made from Bluescope Steel. 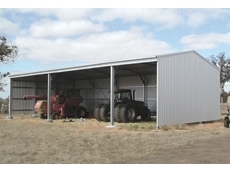 Southern Cross Sheds build Domestic sheds, Industrial sheds, Patios, carports, Aircraft Hangers, Covered Arenas, Stables and American style barns. 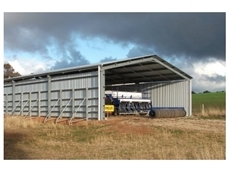 Dinky Di Sheds have become a major national supplier of premium steel buildings for garages and workshops, equine stables and arenas, barns, rural and farm sheds, plus a specialised range of commercial and industrial buildings.